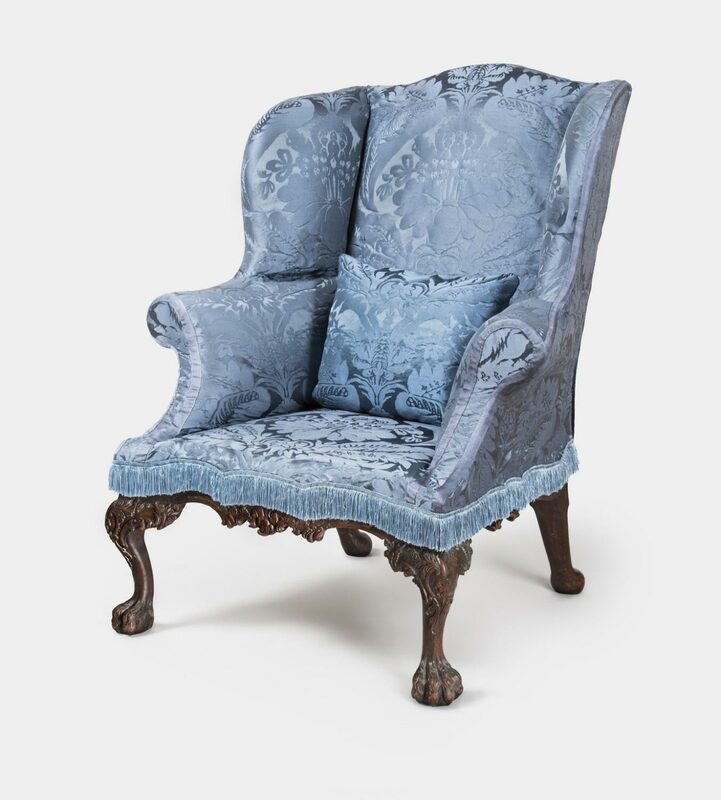 The Cadwalader family commissioned this easy chair as part of a suite of furniture for their Second Street house in Philadelphia. 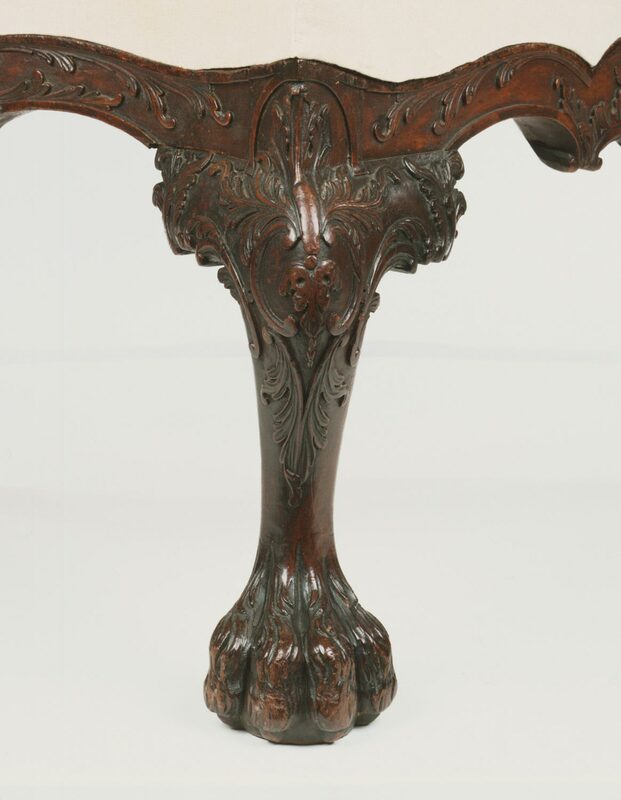 With its curved rails, sharply angled knees, hairy paws, and sensuous carved ornament, it closely corresponds to the other pieces of Cadwalader furniture in the Museum's collection. The upholstery and trim was a lavish display of wealth and taste.